They're made by London's Finlay & Co.
You're familiar with the concept of beer goggles. Get ready to don whisky sunglasses. No, they won't make other Scotch drinkers look more attractive. 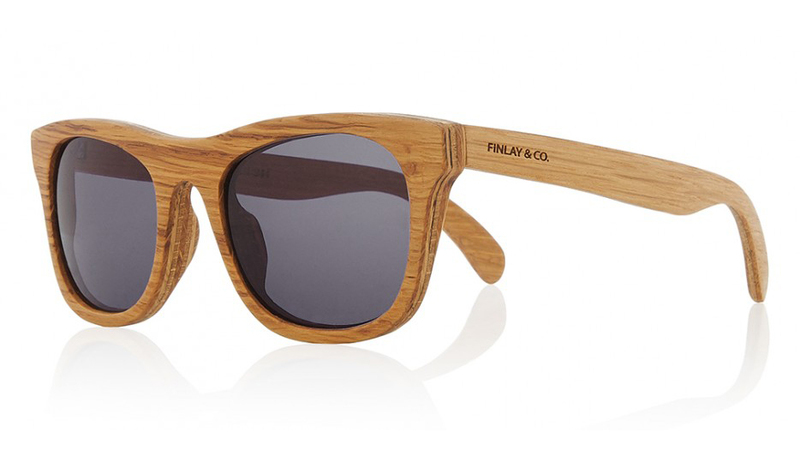 LVMH-owned Glenmorangie has partnered with wooden sunglass-maker Finlay & Co. to offer a pair of shades with frames carved from ex-whisky barrels. The Glenmorangie Originals, named for the Scotch producer's 10-year offering, are on sale today at finlayandco.com. 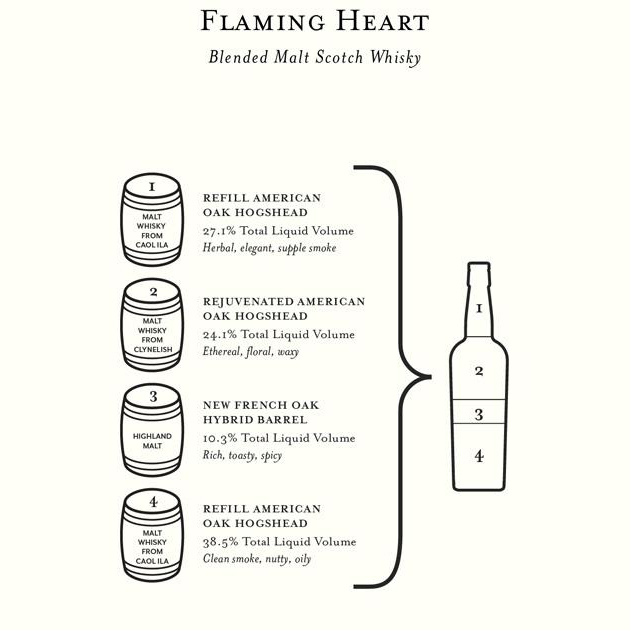 They'll set you back £300 (about $420), which is about twice as much as comparable Finlay models made with wood that never touched whisky. (Custom engraving and prescription lenses carry additional costs.) No word on whether they carry a subtle boozy scent, which we'd consider a plus (though you might not, especially if you drive). This partnership isn't so random as it might seem. Scotch production is largely about aging whisky in high-quality barrels, and Glenmorangie would like to display its oak expertise on your face. That said, they're rather nice-looking wooden spectacles, and they don't even bear the distillery's logo. All-in-all, far more tasteful than these ridiculous Johnnie Walker shoes.